Sheltered by fog from Twin Peaks, look for flourishing citrus and avocado trees in the backyards of homes, a great gift for your new neighbors. 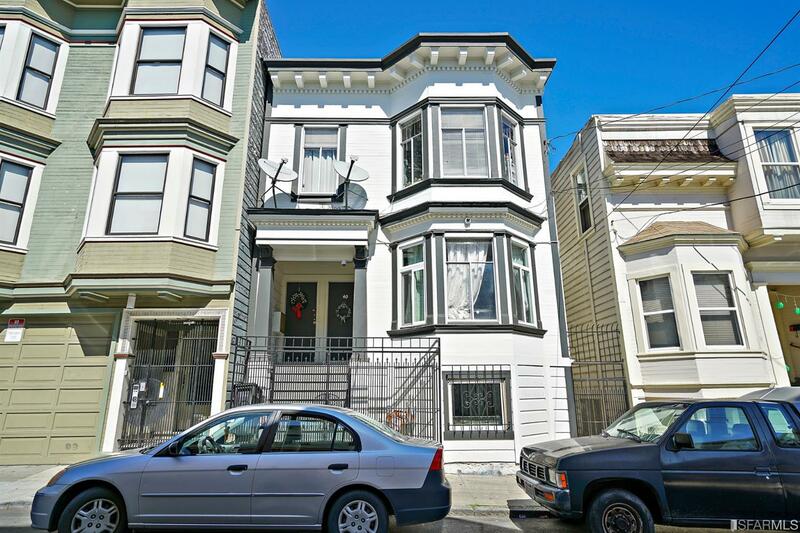 The Mission has transformed numerous times during its existence, and is currently home to many Hispanic and Latin cultural organizations dedicated to “neighborhood preservation.” The neighborhood is a city-wide flash-point for issues around affordability and housing. 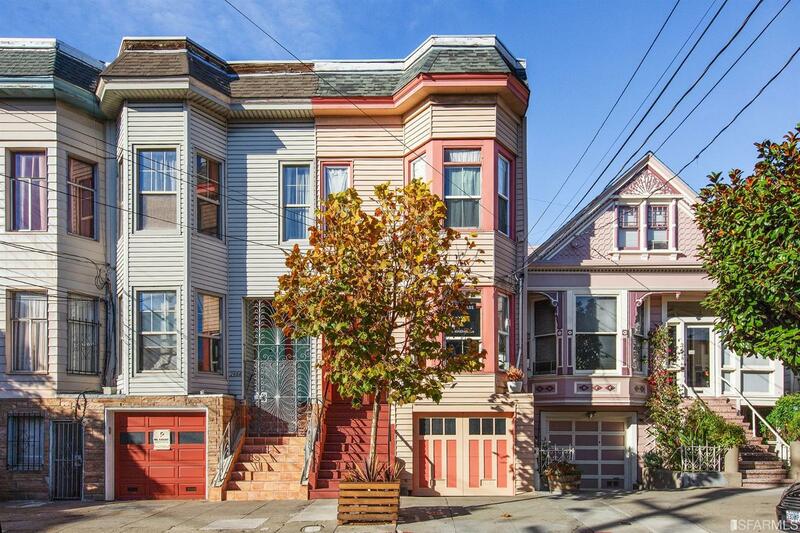 Housing in the Mission is typically mid-rise wood-framed multi-family, with single-family homes being somewhat rare on the north end of the neighborhood and more common on the south end. 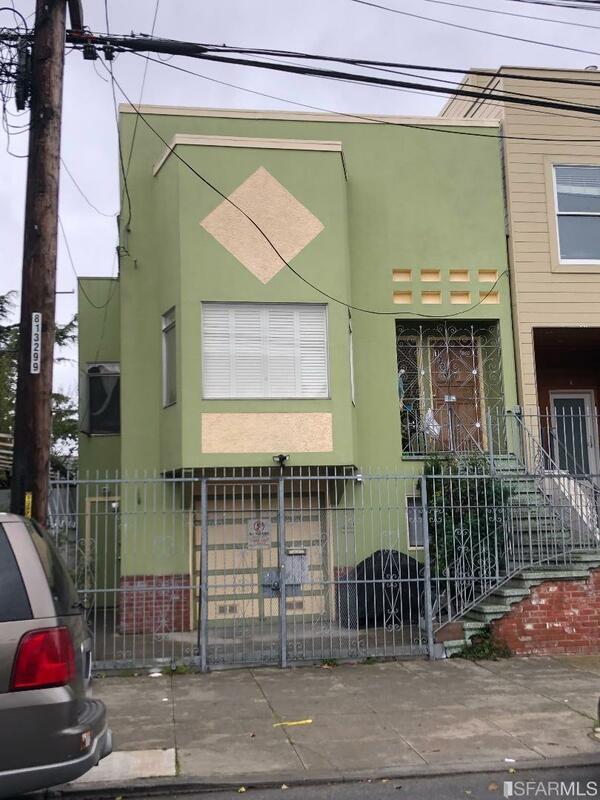 There are plenty of condos in smaller and mid-size buildings with construction and new development still occurring, although the topic of construction in the Mission is extremely politically charged and controversial. BART bisects the Mission, offering stops at 16th and 24th Street, making it a convenient location for downtown and East Bay commuters. Numerous Muni bus lines also traverse the Mission. 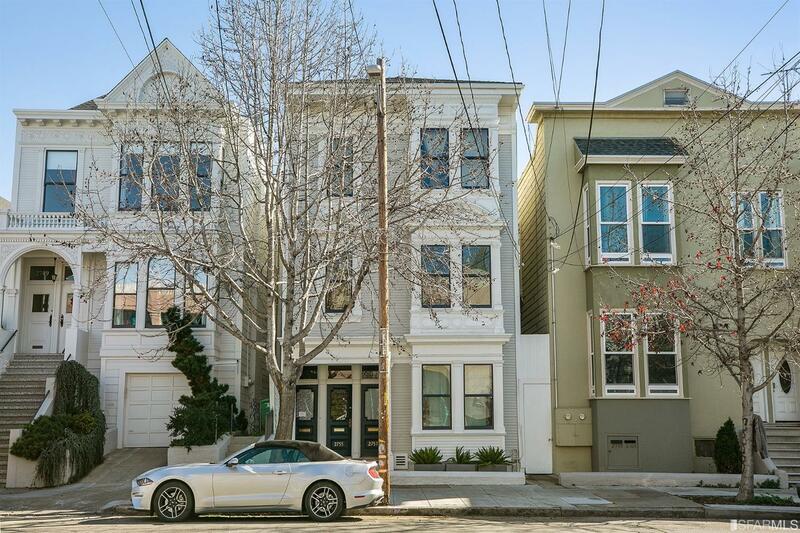 With a reputation for the sunniest weather in San Francisco and plenty of happening nightlife spots, the Mission District is popular with many home buyers. The Mission has transformed numerous times during its lifespan, and is currently home to a flourishing Hispanic and Latin population. The neighborhood is a city-wide focus point for issues around affordability and housing. Sheltered by the fog because of Twin Peaks, you’ll often find citrus and avocado trees in the backyards of homes, flourishing and creating plenty of fruit to share with your neighbors. 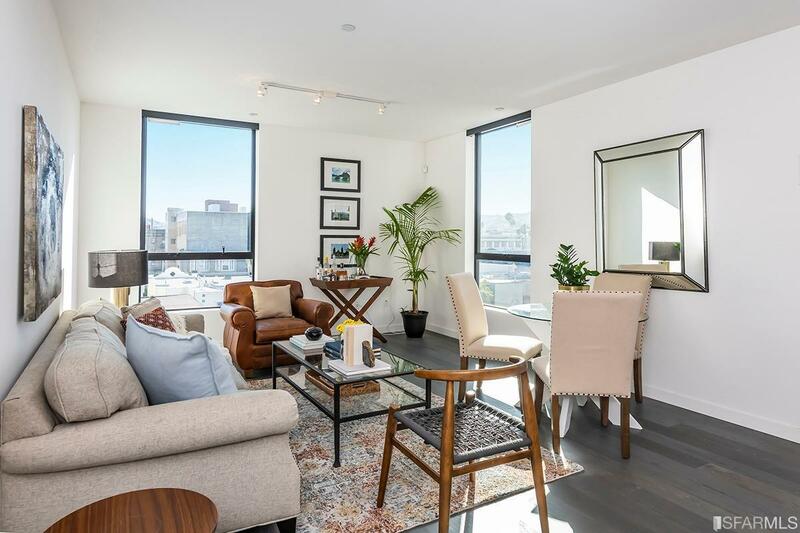 The BART subway system bisects the Mission, offering stops at 16th and 24th Street, making it a convenient location for downtown and East Bbay commuters. There are also numerous Muni bus lines that serve the Mission District. The streets of the Mission tend to be mixed use, with residential housing above stores on streets like Mission, Valencia, and South Van Ness. The neighborhood is filled with a wonderfully diverse assortment of restaurants, and you could eat out for several weeks before eating the same style of cuisine. 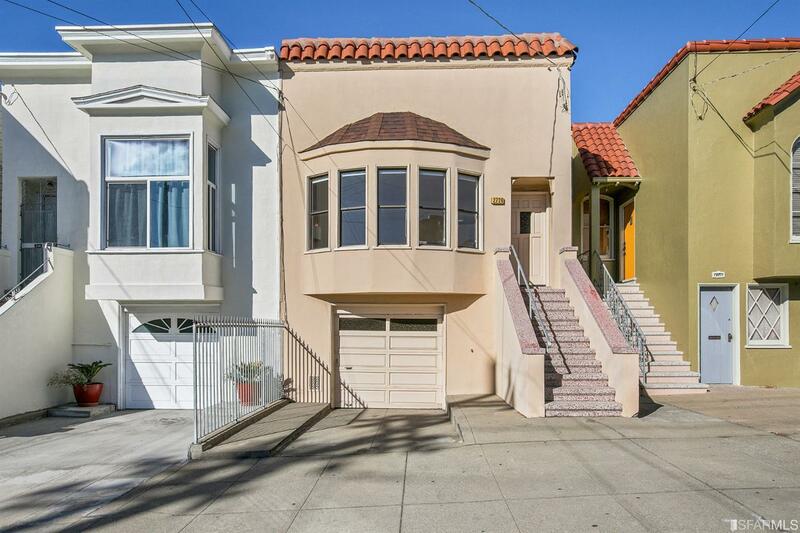 Some home buyers feel that the Mission is still too edgy and “transitional” for their tastes, and the neighborhood can have a dramatically different feel from block to block.